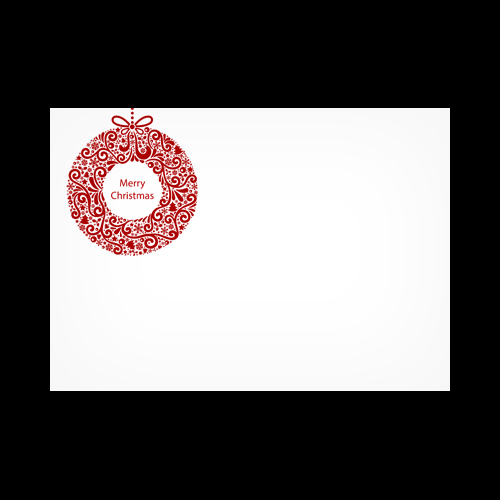 These white 100 gsm gummed diamond flap greeting card envelopes have been overprinted with a xmas wreath allowing you to add something a little different to your festive posting this year. 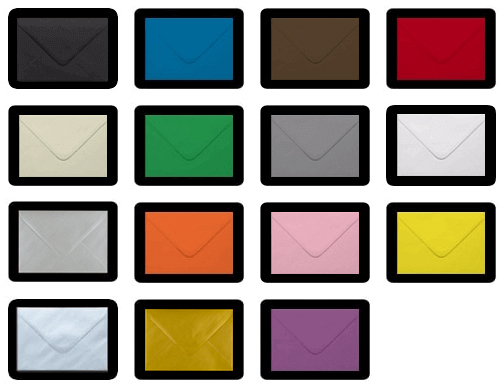 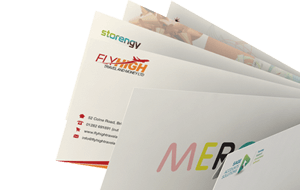 Use the drop down boxes to select the envelope size and quantity required. 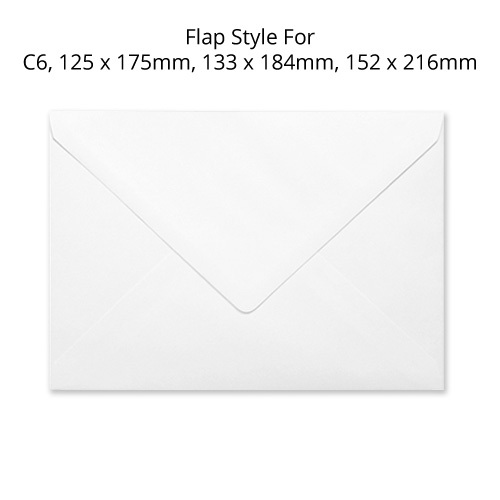 Please note printed Christmas envelopes are a bespoke item and therefore cannot be returned. 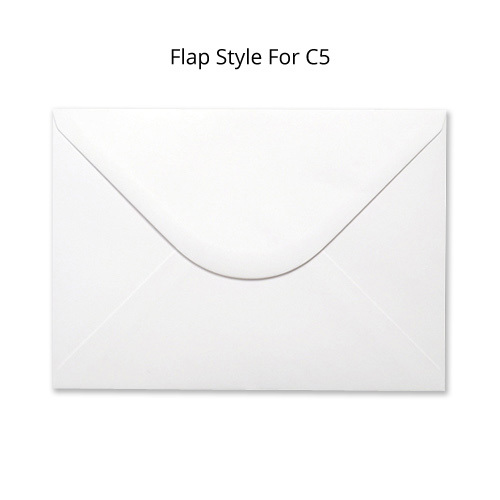 Please see below images for flap styles.